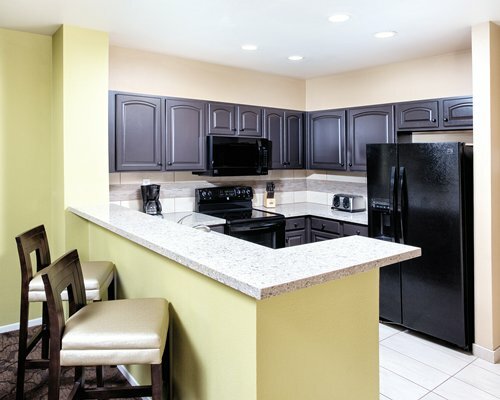 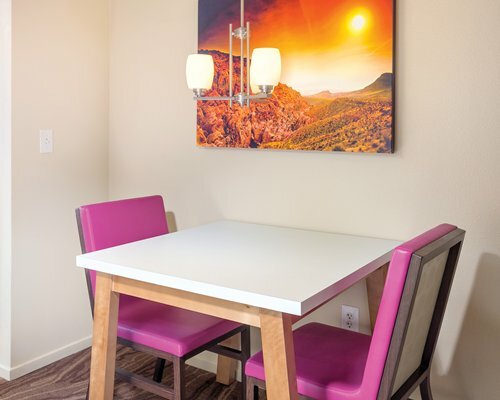 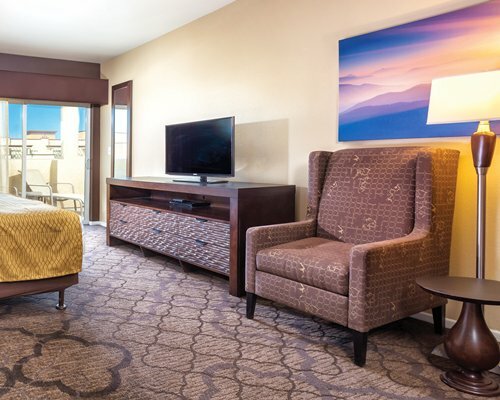 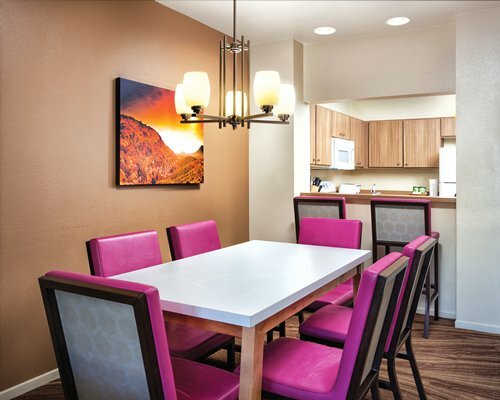 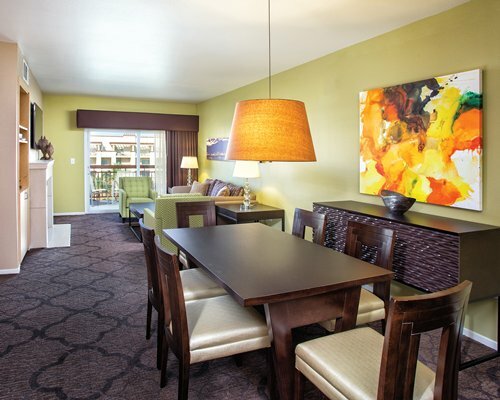 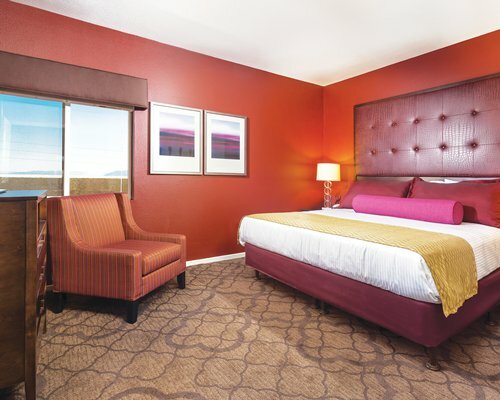 Enjoy all the Las Vegas Strip has to offer at WorldMark Las Vegas. 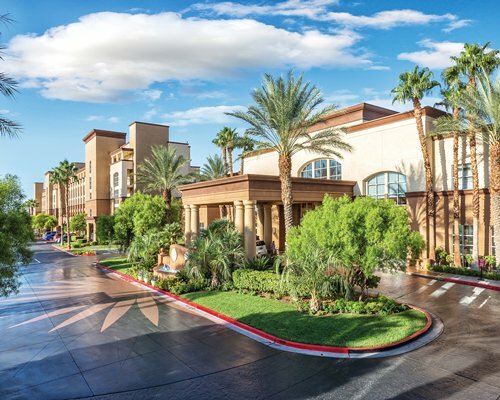 The resort is located about four miles south of Mandalay Bay and provides shuttle service to the heart of the action. 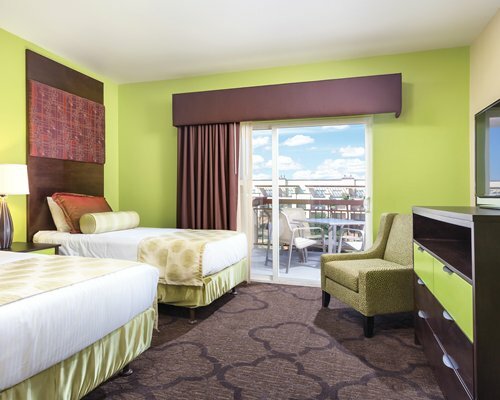 This means the new roller coasters, themed shops, and casinos are yours to explore! 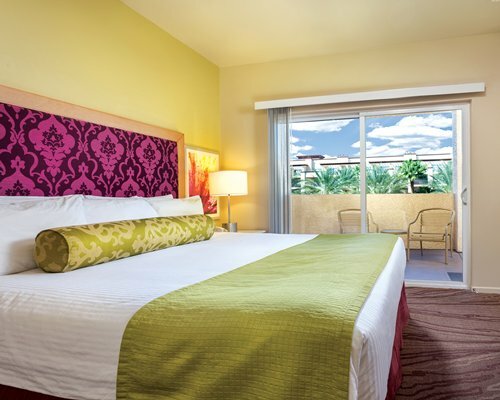 In addition to the activity of Las Vegas, the resort offers a full menu of on-site activities. 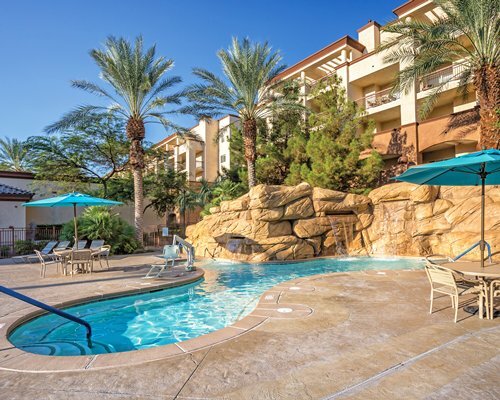 Enjoy outdoor pools and spas, a lazy river, games and exercise room, play area, and barbecue area. 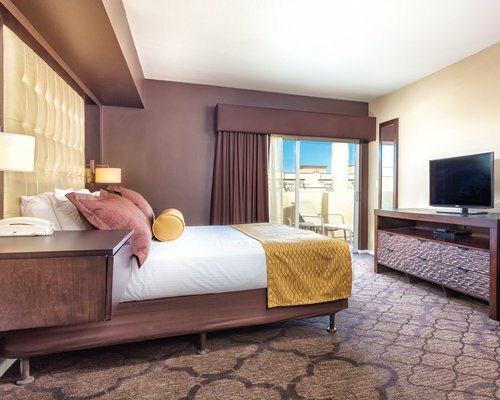 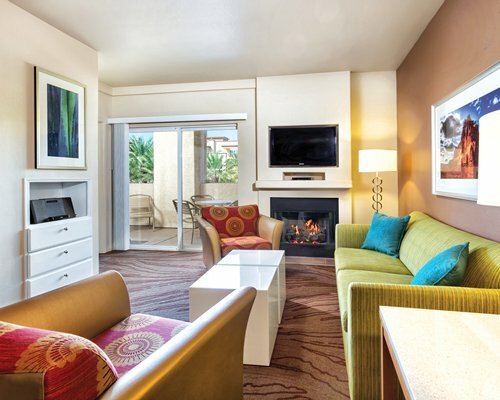 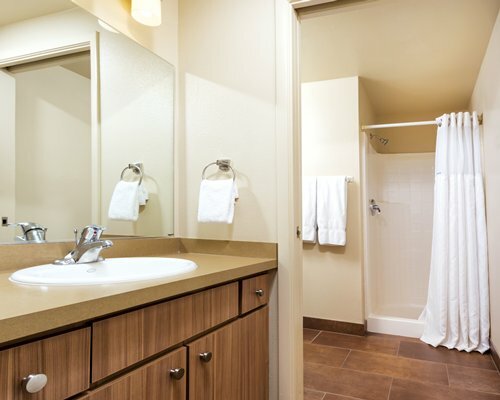 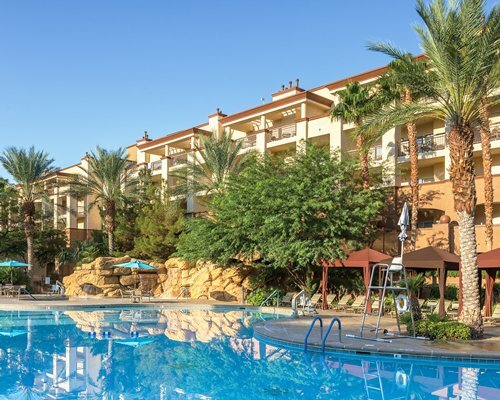 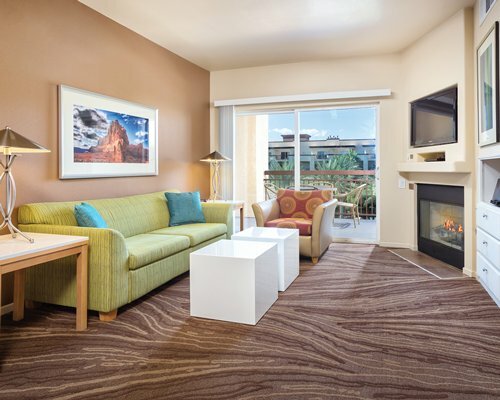 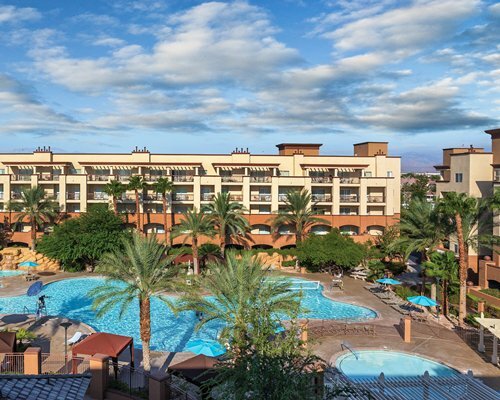 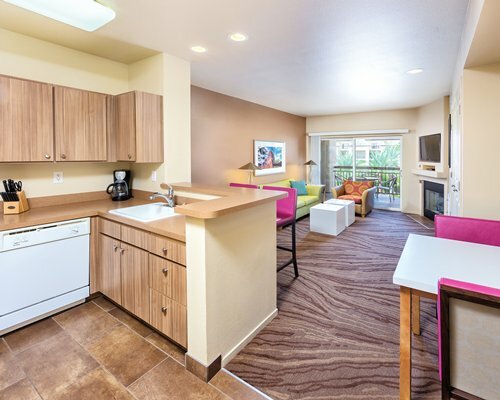 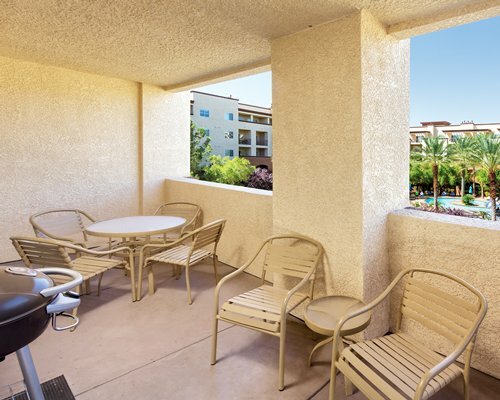 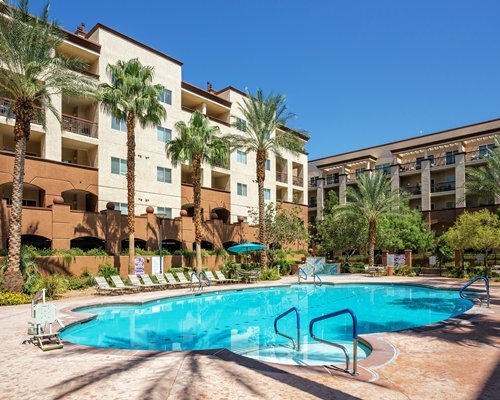 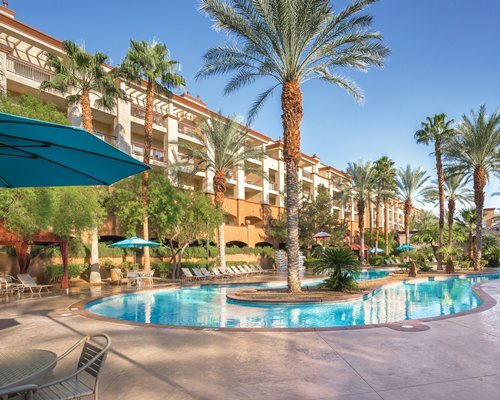 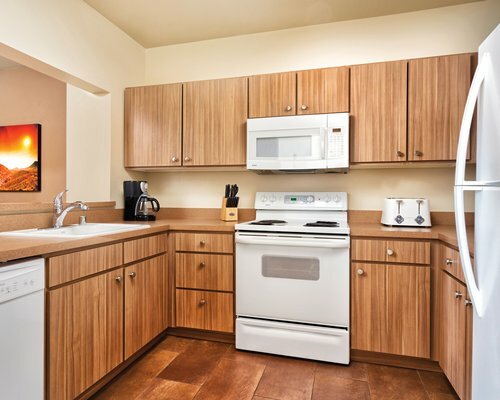 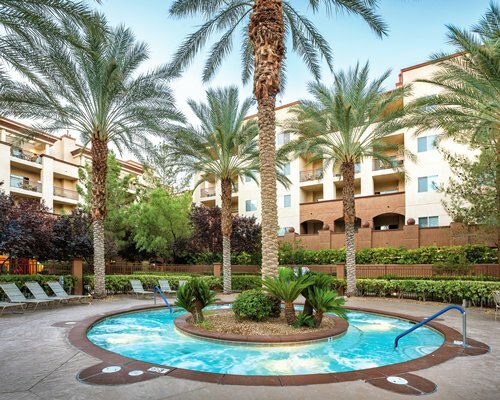 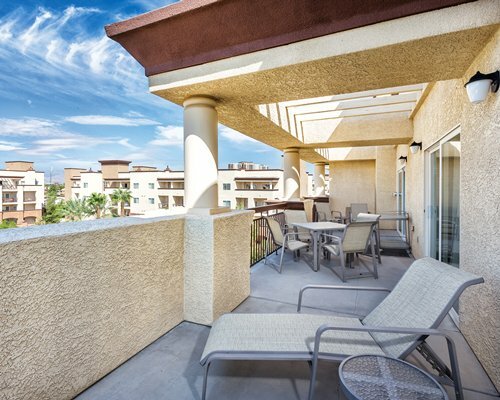 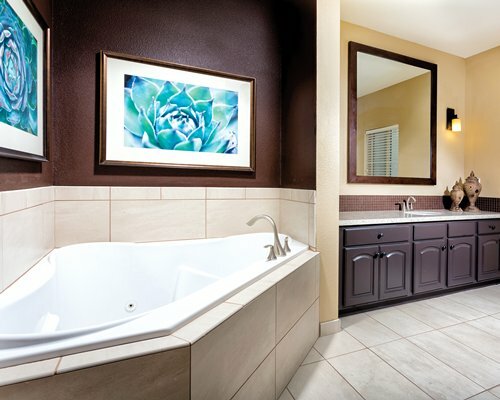 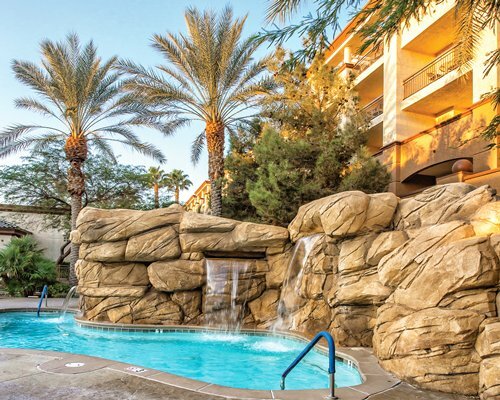 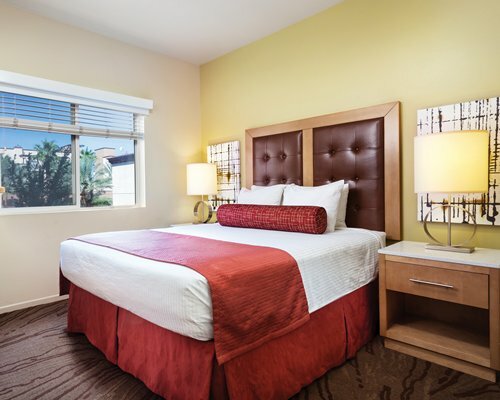 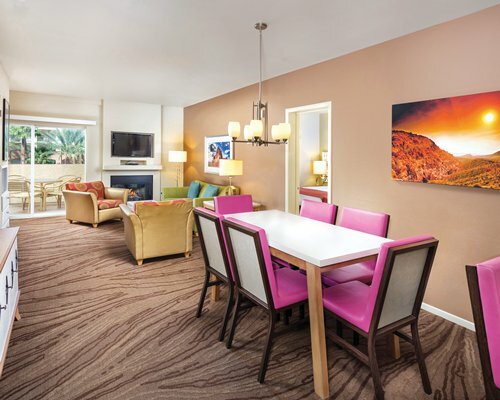 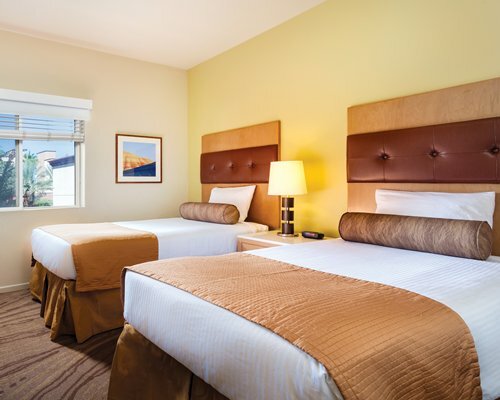 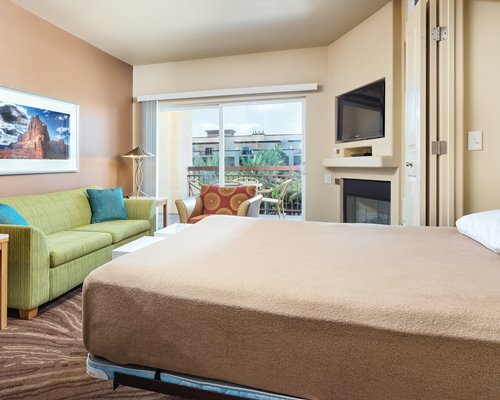 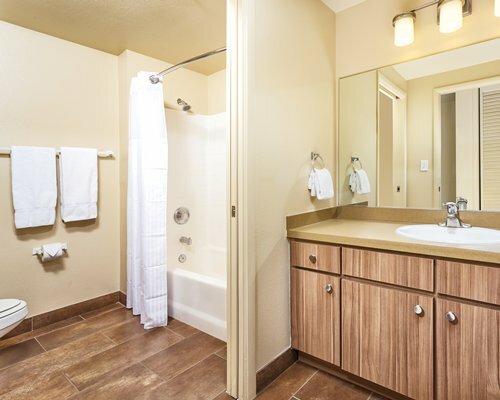 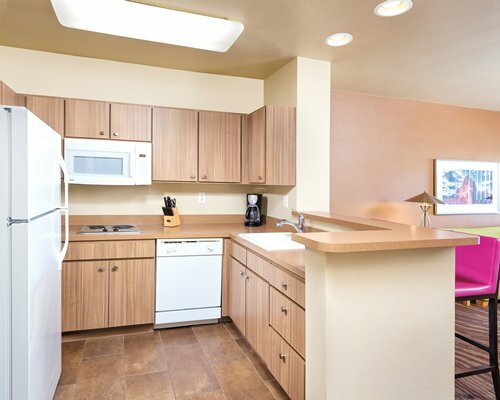 Worldmark Las Vegas offers all you need for the perfect family vacation. 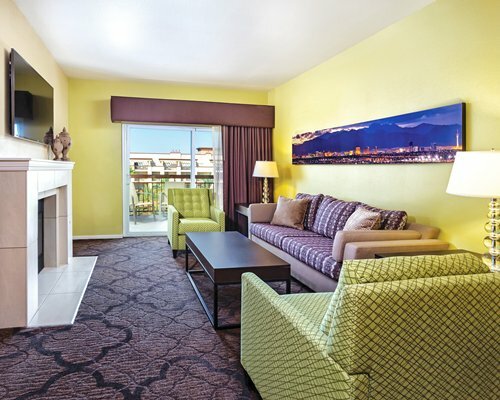 The resort also provides a complimentary shuttle from the resort to the Monte Carlo casino on the Las Vegas Strip.